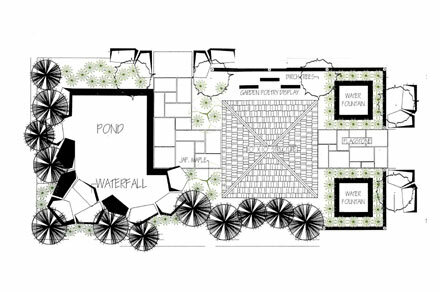 The passions of architecture and nature converge to ignite your imagination and illuminate your soul. 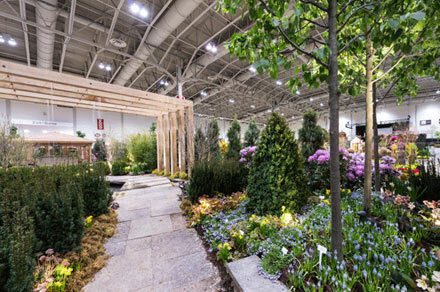 The sights, sounds and scents of these gardens will trigger your senses into overload. 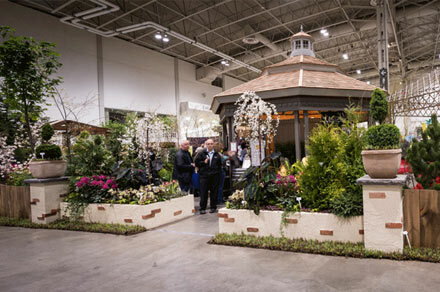 Relive Canada Blooms of the past all over again! 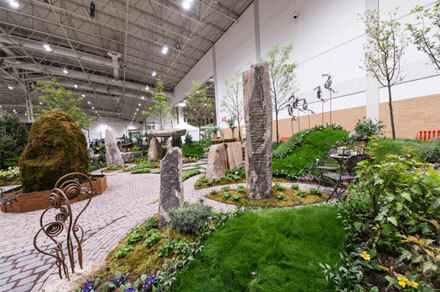 Our feature gardens allow you to explore acres of fantasy gardens that capture the imagination with their vibrant colours, alluring fragrances and captivating designs. 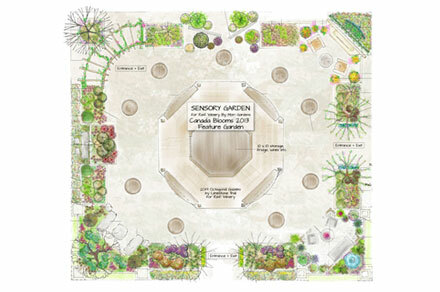 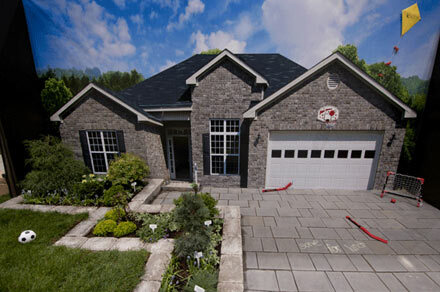 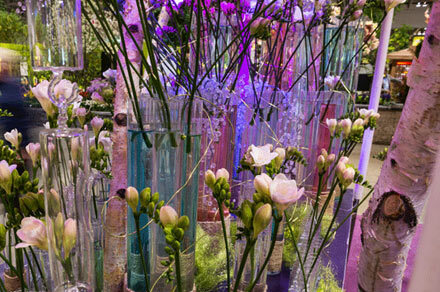 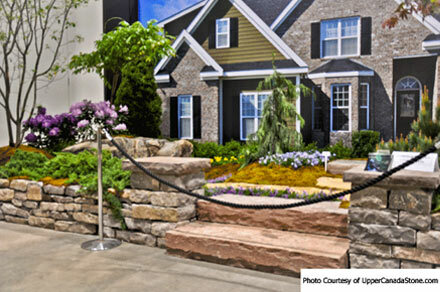 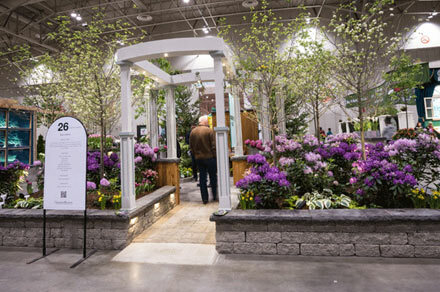 View the great gardens of Canada Blooms 2013 all over again! 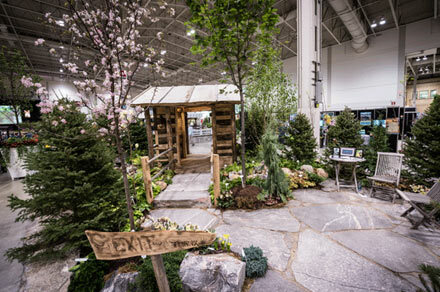 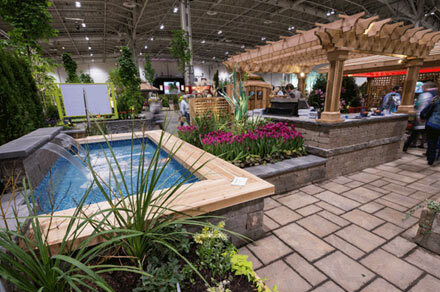 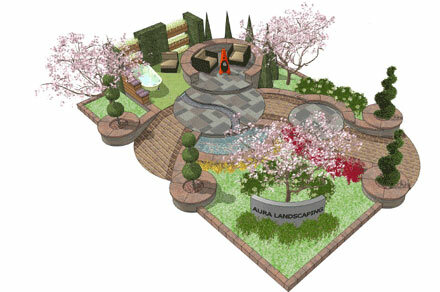 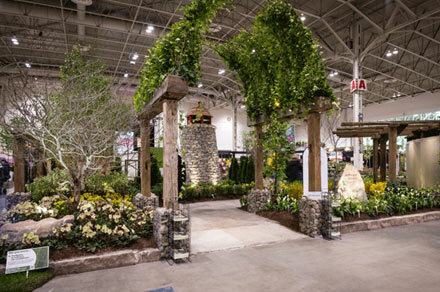 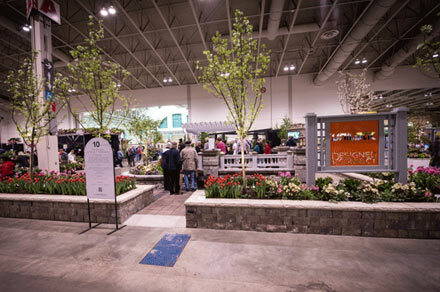 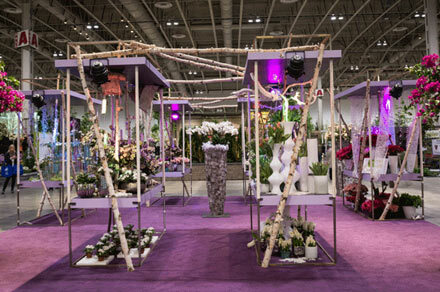 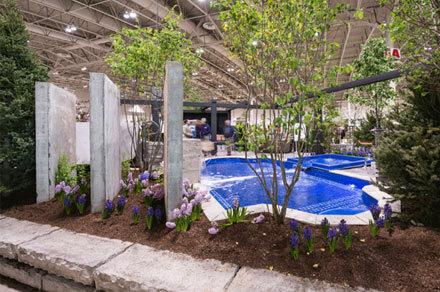 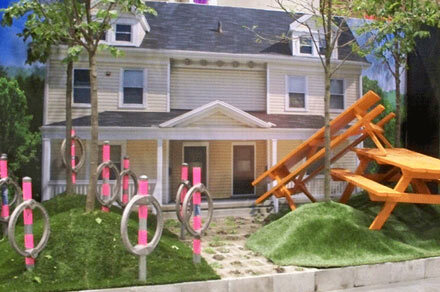 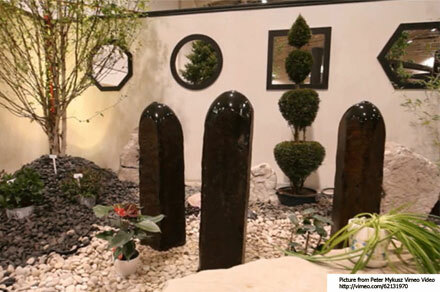 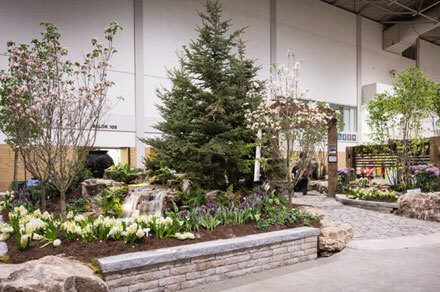 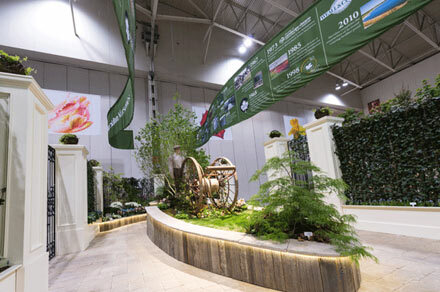 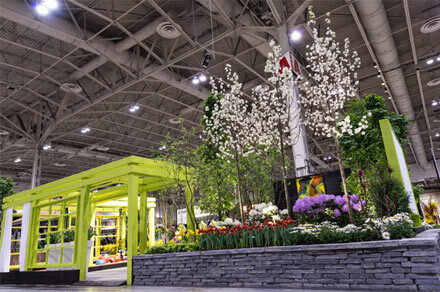 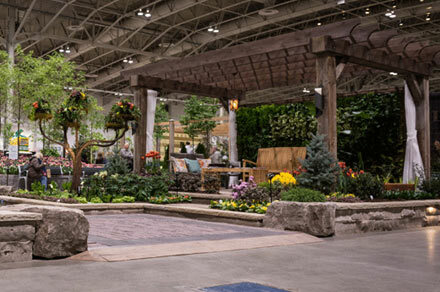 In this video you will also have a chance to meet some of the fantastic Designers and Landscapers whose work make Canada Blooms such a huge success. 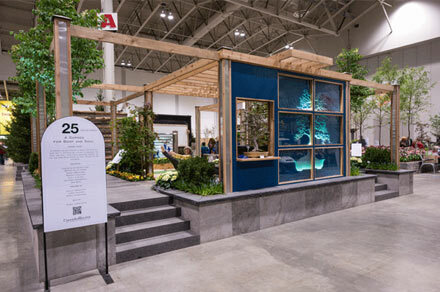 Hope Springs Eternal21By Kent Ford Design Group Inc. / M &S Architectural Ltd. 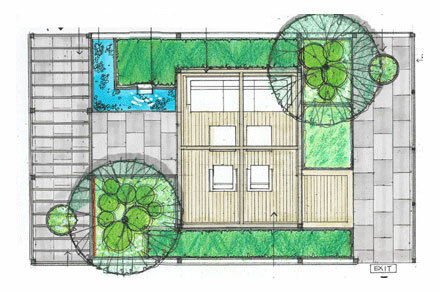 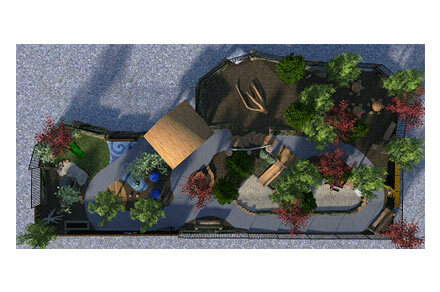 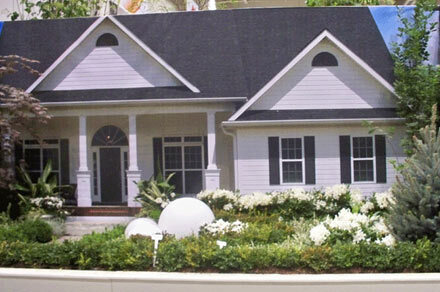 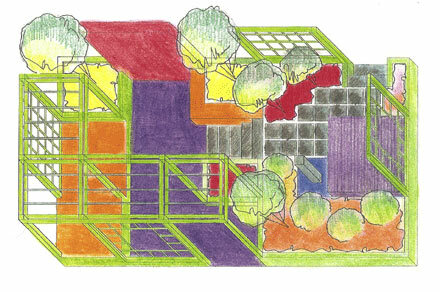 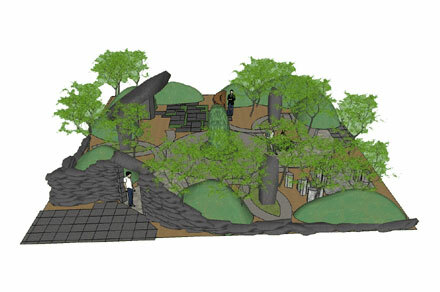 The garden represents an evolution of hope and optimism, through three distinct garden rooms. 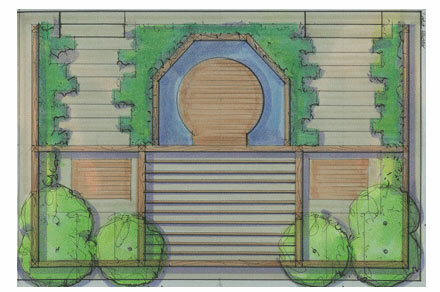 The first is an entry foyer beneath a canopy of Linden trees arranged in a formal Bosque. 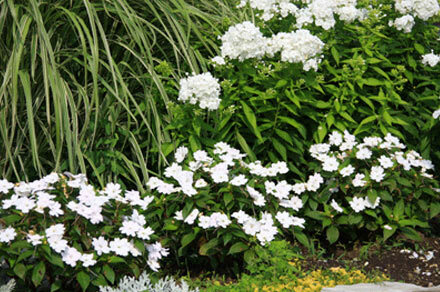 Shade perennials suitable for any residential garden occupy the area beneath the Lindens. 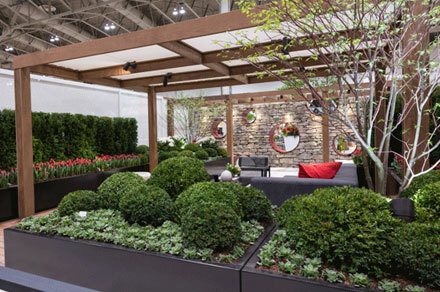 This transitions into a variety of flowering shrubs and perennials noted for their foliage interest that snake in between three waves of Hicks Yews. 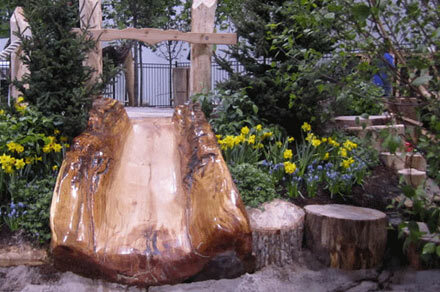 This leads into the garden’s central area which is defined by a dramatic overhead structure of rough-hewn timbers. 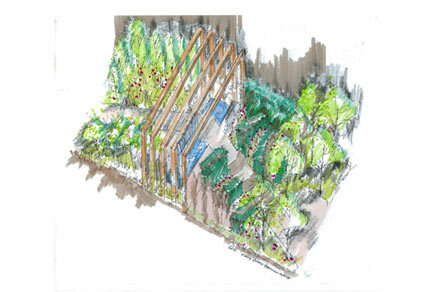 There is a water wall that rains down from the structure , which is a symbol of renewal. 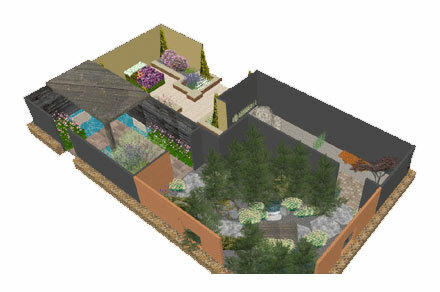 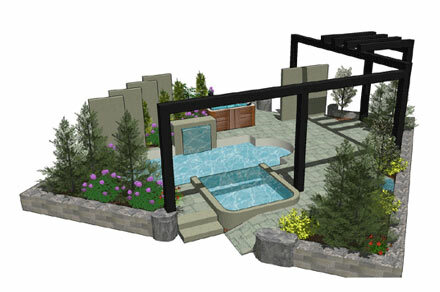 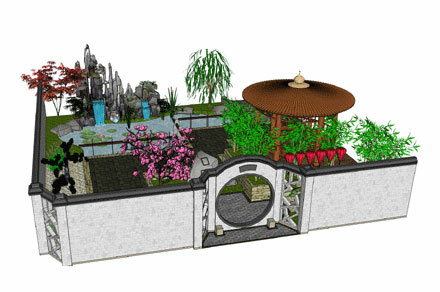 The final garden room is enclosed by Hardy Bamboo and Columnar White Pine with perennials and low shrubs that would be appropriate for a bright and sunny garden. 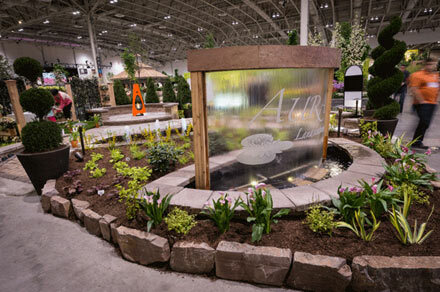 This represents the climax of the garden journey and the realization of hope and the promise of spring. 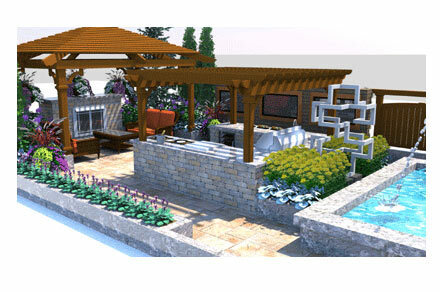 Kent Ford Design Group Inc. M &S Architectural Ltd. 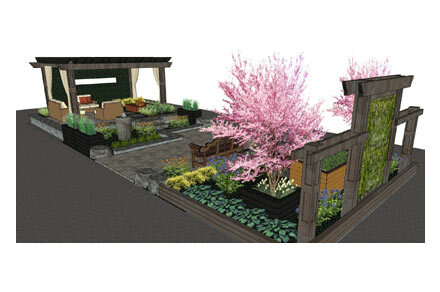 The intent of this garden, is to show how effective simplicity can be, as influenced by the subtle, exacting details of Japanese Design.